NATURALLY ELEGANT AND BEAUTIFULLY FINISHED, WITH ALL THE ROOM YOU NEED. 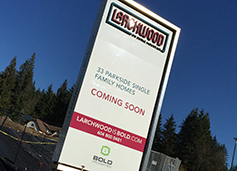 Larchwood homes stand apart for their innovative design features, high quality finishes, and range of custom upgrades. From the use of real wood to the custom stonework, there’s beauty in every detail. 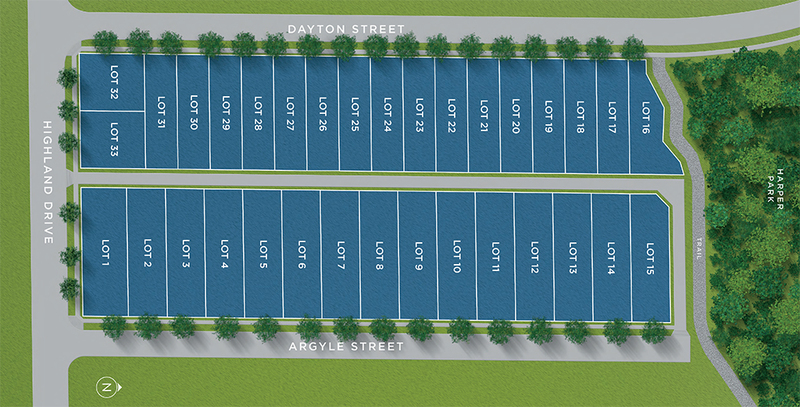 Thoughtful floor plans range between 3,100-3,900 square feet and provide enough space for the entire family. Oversize double-glazed windows bring the outdoors inside with plenty of natural light and spectacular panoramic views. The backyard is perfect for entertaining. At the heart of the home is a vast two-storey great room and open kitchen with premium stainless steel Energy Star® appliances. Master bedrooms feature a vaulted ceiling and full-size balcony. Basements can either be finished into a deluxe recreation centre or a separate legal suite.